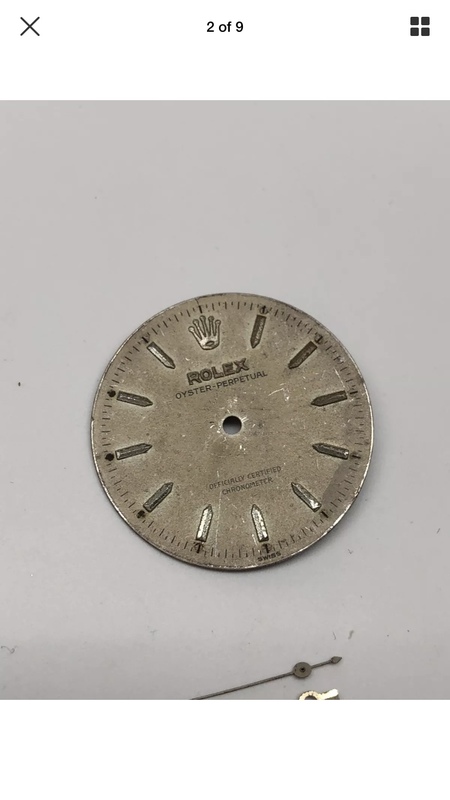 Hey I have a 18Kt two-tone Rolex Ref. 6564 case that takes a 1030 cal movement. 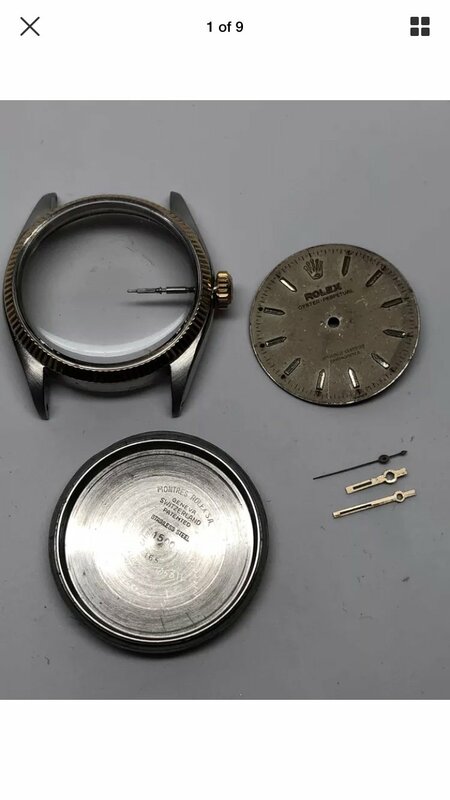 I checked all over the internet and even eBay which was suppose to be the greatest source for Rolex parts but to no avail....I have been doing some research on Swiss ETA movements being compatible with Rolex cases?...Not sure if it’s possible but I also heard putting a non Rolex movement makes the watch called a Frankwatch or a term like that calling it fake along the lines but with genuine Rolex parts...Besides a 1030 cal movement what other movement is compatible with a 6564 Case? 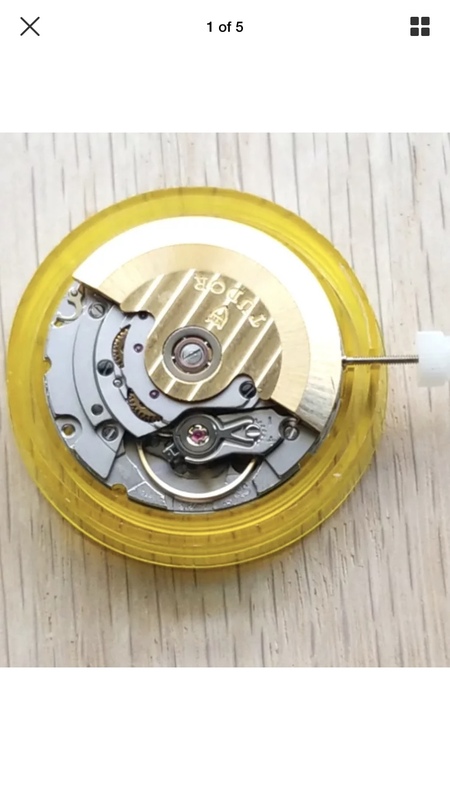 I do have a Tudor 2824-2 movement with the spacer ring. Will that be Compatible with mine 6564 case until I find a 1030 cal movement for it?